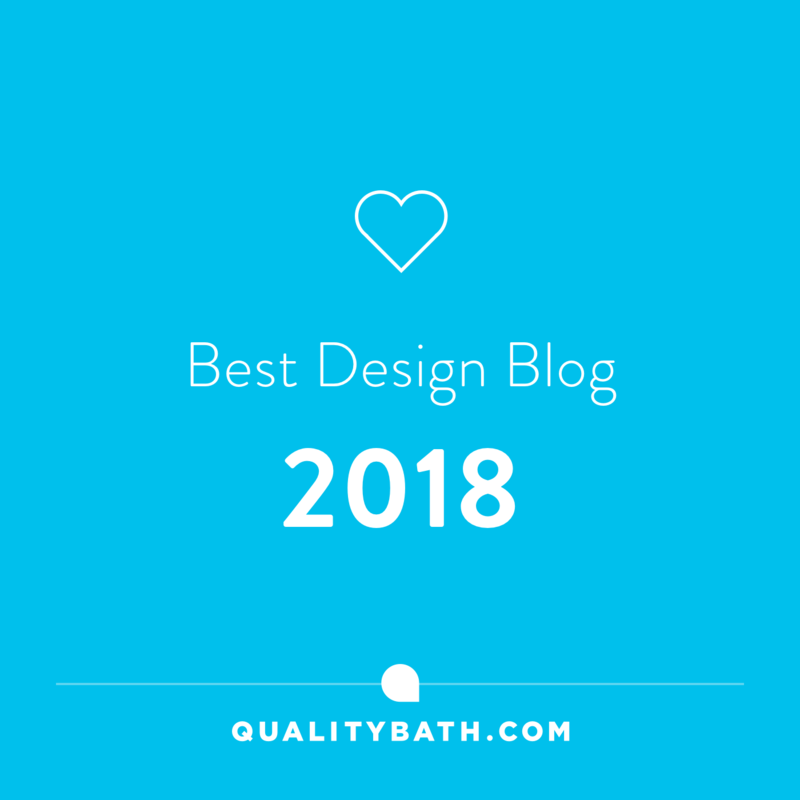 Having found the perfect desk design last week by Isabel Quiroga, I got to thinking about those of us that work from home. 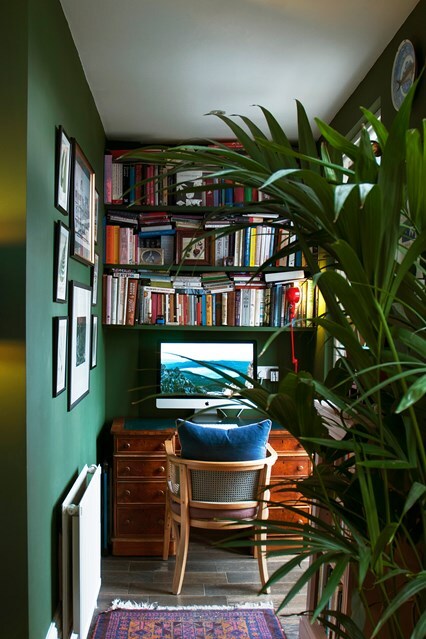 I discovered there’s a whopping 1.5 million of you in the UK alone so there’s a chance that you may be seeking how to create the perfect home office. Or maybe you’re looking to improve your working environment. Hopefully, today’s post will inspire and provide you with the inspiration to do so. Whatever your style or how small or large your working space at home is, creating the perfect environment to work in will not only help keep you motivated but will also enhance your everyday wellbeing and happiness. Considering discomfort affects our ability to concentrate on the work in hand, we really do need to address the all-important home office chair. I know it’s tempting to be led by the wonderful imagery on Pinterest and Instagram, but let’s face it if you’re sitting in a chair for long periods of time, your body is going to need all the help it can get. Especially, as working from home can mean our fitness levels drop without the commute. If you don’t want long-term issues with either your posture or end up aggravating an already present back problem you really need to give some serious thought to what you’re going to sit on. According to a study by the British Medical Journal, a staggering 28 million adults in the UK suffer from chronic back pain. 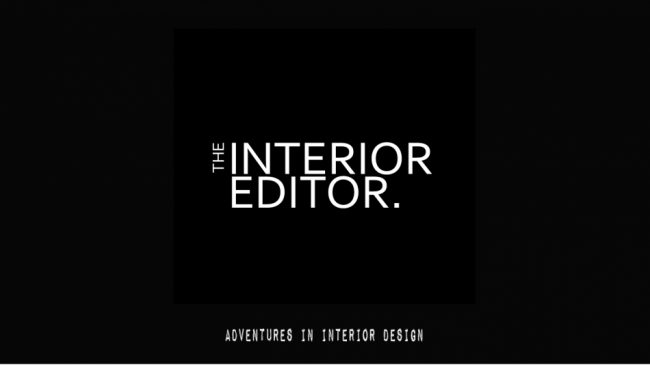 So it really is time to give yourself a reality check on deciding upon a suitable chair so that you can get your work done comfortably. My advice to you is to be REALISTIC!!! If you’re only going to sit for an hour at a time then by all means, go for that eye-catching dining chair if not, go for functionality and comfort. Is the chair you’ve been eyeing up actually fit for purpose. Can you move freely and carry out tasks with ease. Are you going to be sharing your chair? If so you need to accommodate those that do. Take into consideration their size, height and shape. Does it support your body in a number of ways i.e., your lumber and as well as upper back or arm supports? If you’ve already got a desk/workstation does is it adjustable to the height of the work surface? Do/Are your elbows able to rest on your work surface? Invest in a good quality ergonomic chair if sitting prolonged periods of time. Go for a chair with adjustable armrests. These can take away strain from your upper spine and shoulders and prevents slouching. 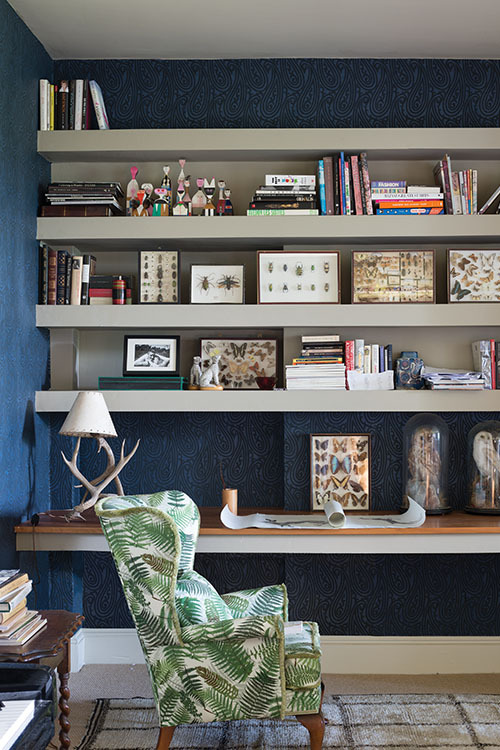 Opt for a chair with a swivel base. It’ll enable you to move without twisting your back. If you’re lucky enough to have a large office space, then add somewhere for you to take some time out away from the desk. A relaxed reading nook or just somewhere for you to mull over and congratulate yourself on all your hard work whilst you have that all essential tea break – with the hobnobs of course! Moving from one area to another helps with at least some movement to your day. If you’re unsure what size desk to go with, gather your working essential and layout them all out on the floor to give you an idea of what size to go with. There’s no point in getting a small desk if you have got 101 things to accommodate on your work surface. It all takes up space so you’ll need to address this before sorting out your desk. 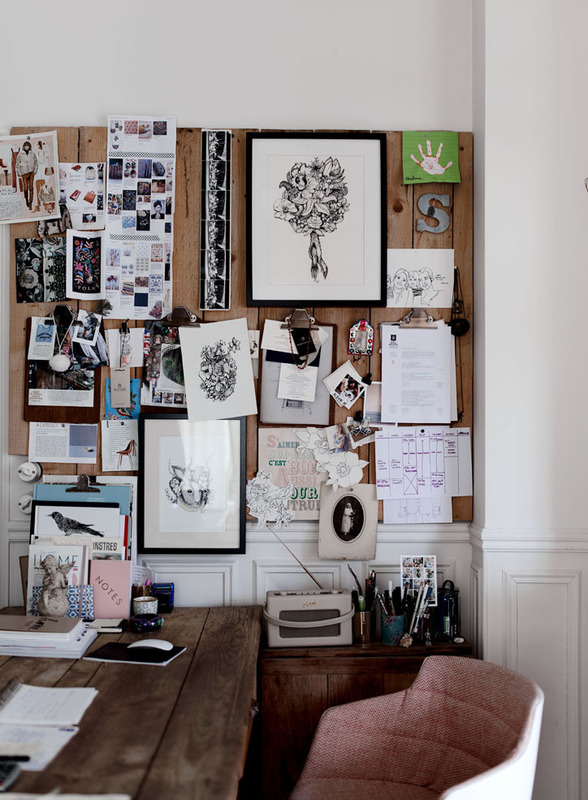 If your space is too small for the desk size you need, use the wall space directly above it for storing immediately accessible items to pinning ideas and notes. 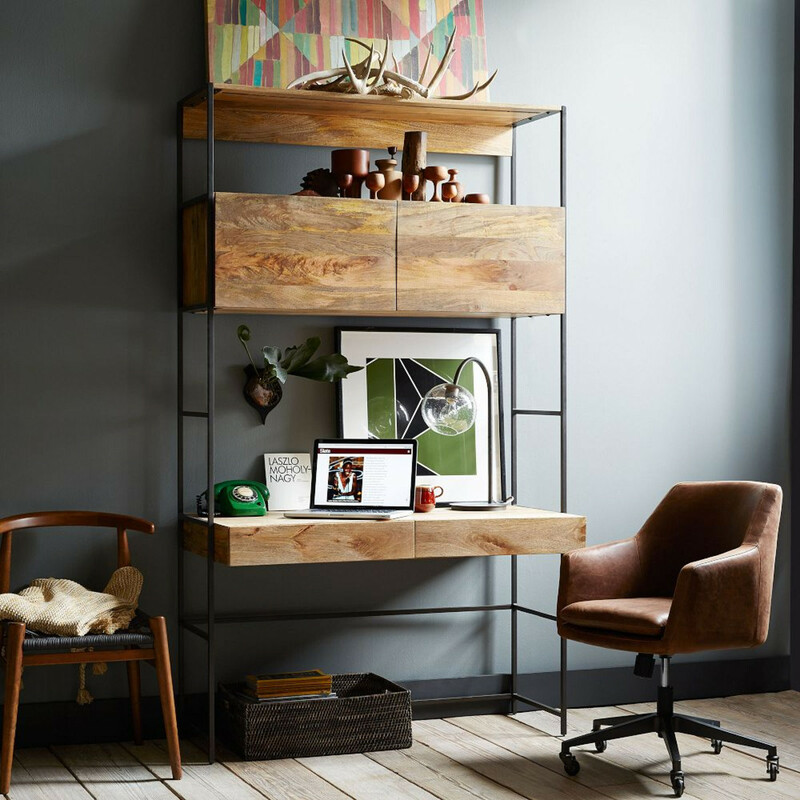 You could consider opting for a narrow wall desk system like the one above from West Elm that combines storage and desk together. There are a number of standing desks available now that encourage an active workspace. Humanscale have an easily adjustable desk that can be used for both sitting and standing. There are health advantages to standing desks from lowering blood sugar levels to reducing back pain. It’s even said that they can improve your mood as well as energy levels. So if you’re health conscious you may want to opt for this type of desk. You’ll probably not want to stand the whole day so have a suitable seat available such as a high stool with swivel seat for non-adjustable standing desks so you can alternate between standing and sitting. Situate your desk near a window where you can enjoy the benefits of natural light. Ideally, your screen shouldn’t be directly in line with your light source. Side-on is perfect although you will still need to address your window treatments to ensure natural light doesn’t affect your ability to see due to glare. Natural light is so important to our wellbeing and with a desk, near a window, you can at least give your eyes a rest from screen time to take in the outside world. Window treatments such as using blinds that are easily adjusted to prevent light glare or maybe consider window film which you can check out here. Colour has such an emotional impact on us that if you’re working from home, you really should give it some thought. If you choose the right colour you’ll create a feeling of balance to working area. Try to keep to a simple colour palette. Blue is the perfect colour choice for creating feelings of calm and help us focus. I’m loving Dulux’s Denim Drift as it isn’t too wishy-washy and is a grey-blue and works well in a modern or traditional setting. If you’re a creative, then opting for yellow is perfect for stimulating the senses. Use accents of this vibrant colour if the thought of decorating your walls is too much. 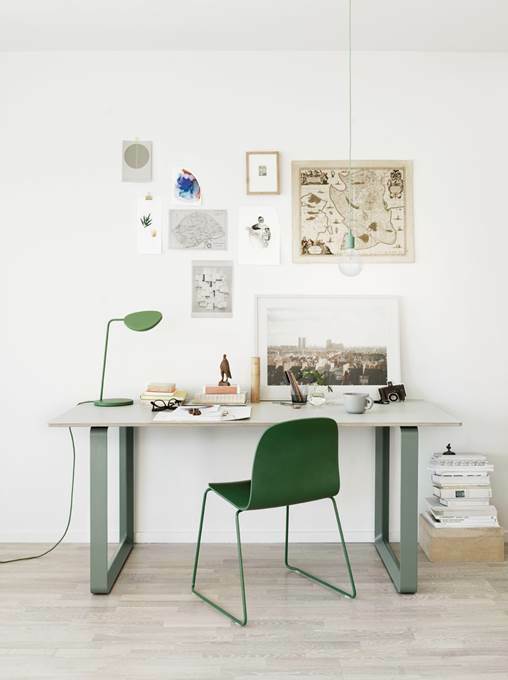 Green brings a sense of balance and is perfect for home office spaces. Being a colour of nature its soothing and helps concentration. TIP: One colour that should be left to the social areas of your homes such as dining areas and that is red. If at all possible avoid decorating your office spaces with it as it raises the heart rate and your blood pressure. Overall whatever your colour preference, it’s the saturation of your colour choice that is really matters when choosing a colour. As a general rule of thumb, the higher the saturated the colour is, in general, the more stimulating it will be than their lower saturated counterparts. Of course, you might just prefer white for its fresh and clean feel and you can always incorporate accent colours to suit your mood. A great way to visually reinforce your work zone in an open plan space is to use colour blocking. Like colour, lighting can affect our mood as well as our wellbeing and more importantly our productivity. Don’t think just by having a pendant swinging in the middle of your room is all your going to need either. As with all areas in our homes, layering lighting to meet your individual needs will ensure productivity and your well-being. Desk lamps that have a flexible arm are perfect for working as you can adjust their height and angle to suit the work at hand. If you’re lacking desk space think about hanging lighting above your desk area. It’s also a great way to introduce a decorative touch to your working area which also defines your work zone. Like any space layering your lighting will benefit you not only aesthetically but also help relieve eyestrain. Help you and your eyes by adding a little ambient light into the mix to soften your additional lighting such as task lighting. I’m particularly smitten with these table lamps from Olivar Bonas. If your office gets very little natural light, then daylight lamps are brilliant. Look for task lamps like this Youkoyi LED Desk Lamp. It’s dimmable as well as being fully adjustable with 3 brightness levels. This lamp also provides soft daylight light source that creates no shadow or flickering so less eye fatigue. Use the vertical. From adding decorative personal touches, to utilising them for storage. Make them work for you! 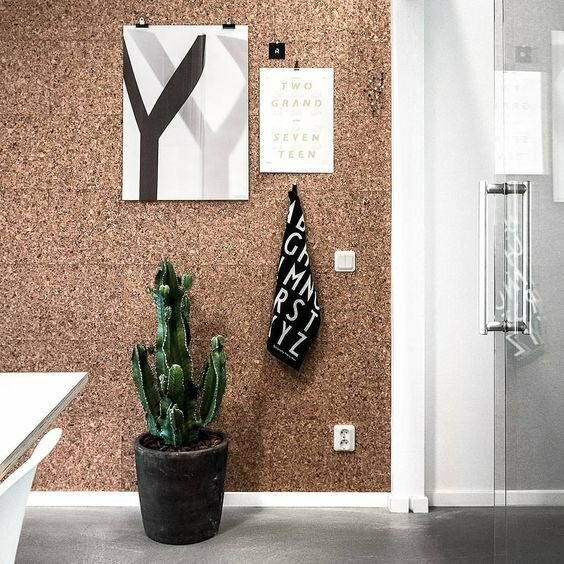 Cork walls are brilliant for pinning essential work but they also add a wonderful texture. Cork also has soundproofing qualities that will help with unwanted noise from the rest of the household. If cork doesn’t quite do it for you, maybe consider a chalk/magnetic paint. Combined with shelving you’ll be putting those walls to good use! 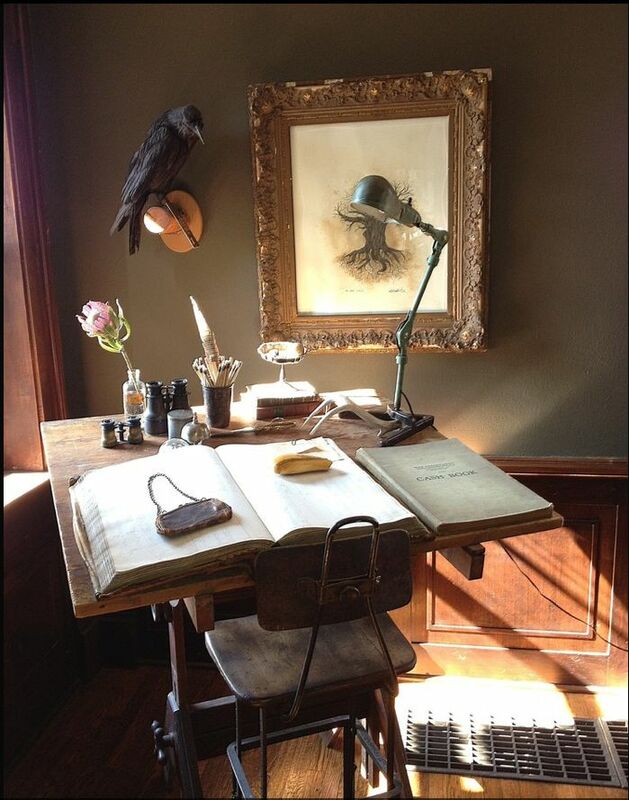 It also creates the perfect backdrop to a work area. Let’s face it the more storage you have the better chance you’ll have at staying tidy. Unless you’re like me and it never looks tidy as I tend to sprawl everything everywhere, but I do a purge and everything goes back to its home eventually. A tidy office area can help you be more productive as you won’t spend time trying to find stuff. Whether you opt for wall storage or cabinets, you don’t necessarily have to choose traditional pieces of furniture such as filing cabinets unless you want to that is. I like the idea of versatile movable pieces in a home office setting like this reclaimed trolley. You could use something similar to stash all your desk essentials in and thereby keep your desk clutter free. If it’s on wheels all the better, as you can move it around offering you greater flexibility to your working area and day. Think of using baskets or small side tables to store papers and other work-related paraphernalia. If it’s functional and serves a purpose and also looks great it will make for a happy working environment. 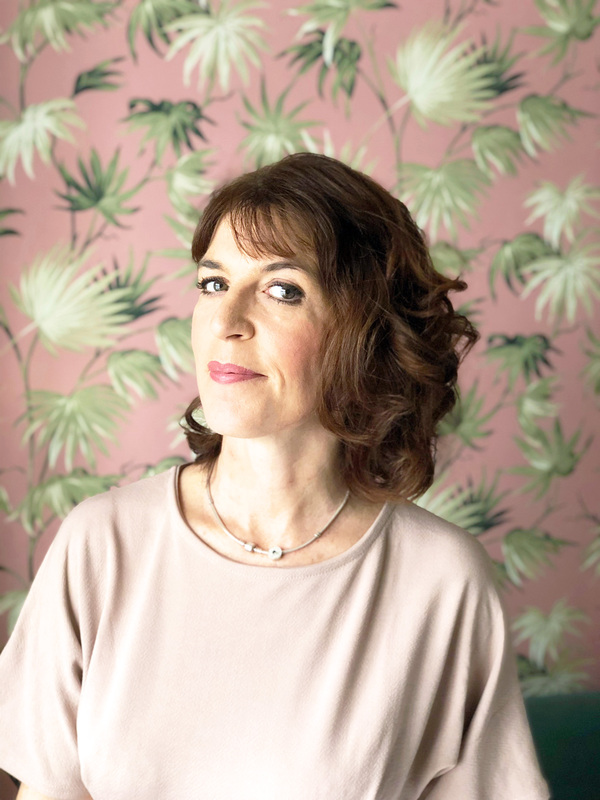 All work and no play makes Jack a dull boy….. I’m not saying you should distract yourself and forget about work, but introducing some personal mementoes, photographs or artwork can have a positive effect on your well-being. They’ll incentivize you to get on with your day and encourage positivity. Just don’t go overboard and remember it’s a workspace too. Positive affirmations in the form of artwork are a great way to boost your moral and a gentle reminder of why it is you are sitting there working. These can be really motivational and provide you with a great looking work area. Choose accessories that tie into your office decor, and/or show your personality. 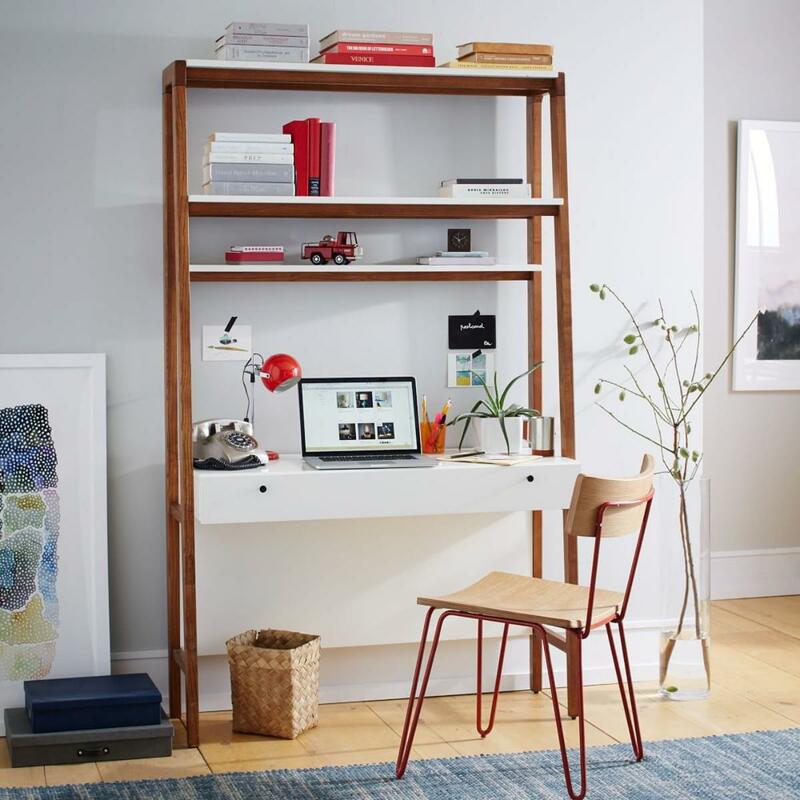 Have some fun and make your workspace one that you love. On a final note don’t forget to bring the outdoors inside by adding some plants. They will help create a healthy working environment. If you read my post on Houseplants & Our Wellbeing you’ll know that dotting a few around your working environment will really help with stress levels, air purification and increase work production by up to 15%. Plants make us happy, it’s a fact!! If you need help choosing the right ones, I’ve also written two posts here and here on how to keep them alive.